It has a soothing effect on your nervous system making it great for alleviating stress, anxiety, depression, and fatigue. It can relieve feelings of nausea and motion sickness. Lavender helps stimulate blood circulation and can help improve hair growth when applied in shampoo or a hair mask. It’s antimicrobial properties make it great for helping to treat acne, cold sores, and other cuts or wounds. Just make sure to dilute it prior to applying to skin! Make sure to do your research on the essential oils you choose to buy… many are not pure and are diluted with different fillers. Choose a reputable essential oil distributer and make sure to choose an oil that is distinctly labeled as “lavender essential oil” and not just “lavender oil”. 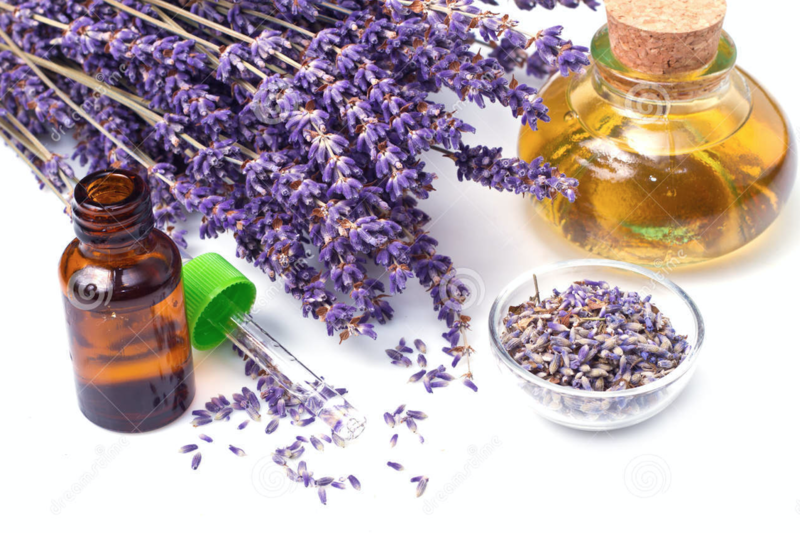 Lavender oil is not made from the lavender plant and does not hold the same benefits as the essential oil.